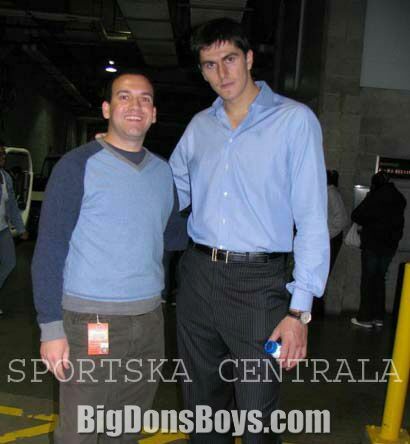 Darko Miličić (born 1985) is a Serbian professional basketball player who last played for the Boston Celtics of the National Basketball Association (NBA). 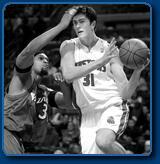 He also represented the Serbian national basketball team internationally. 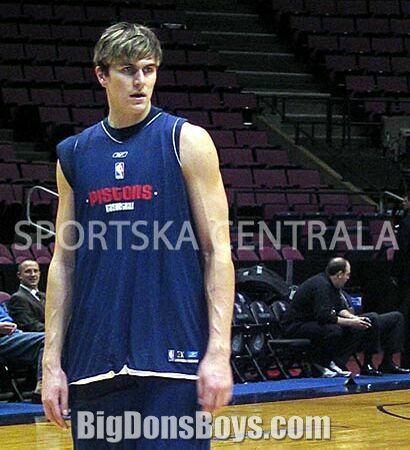 He was selected by the Detroit Pistons as the second overall pick in the 2003 NBA Draft after LeBron James, and ahead of players such as Carmelo Anthony, Chris Bosh, and Dwyane Wade. 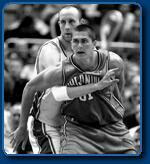 However, Miličić never received significant playing time during his 2� seasons with the team and was traded to the Orlando Magic in 2006. After stints with the Memphis Grizzlies and New York Knicks, Miličić was traded to the Minnesota Timberwolves in 2010, then signed a four year contract in the off-season. However, he was released by Minnesota in 2012. He signed with Boston later that year, but was released after playing one regular season game. He has played for many pro-ball teams in America and Europe. Unlike most teams with high draft picks, the Pistons were a good team that made the Eastern Conference Finals the season before. They held the pick because of a trade that was made with the Vancouver Grizzlies in 1997. 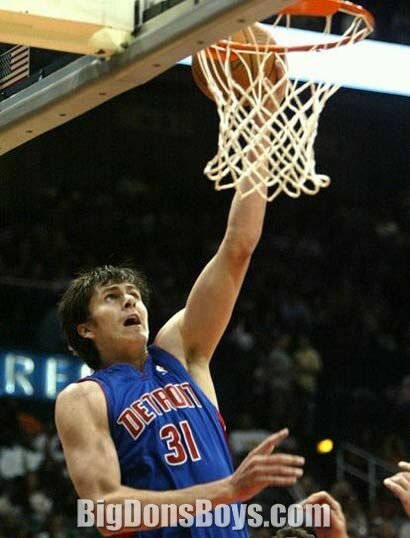 Miličić saw limited playing time during his first season with the Pistons, but did become the youngest player to appear in an NBA Finals game(18 years and 356 days) when the Pistons defeated the Los Angeles Lakers in the 2004 NBA Finals. 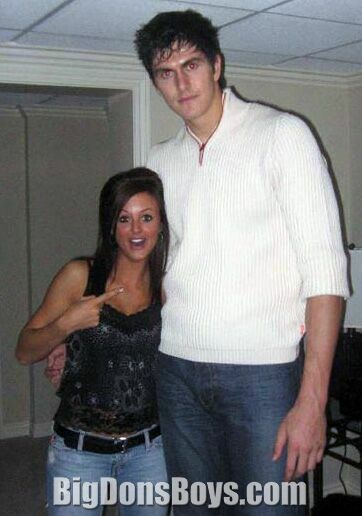 He was also the fourth youngest player and the youngest foreign player to play in the NBA. 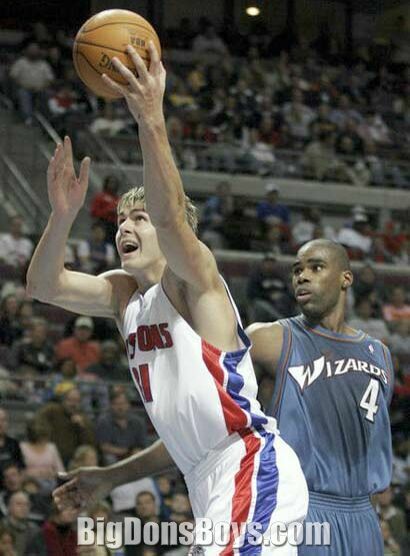 Pistons team president Joe Dumars repeatedly stated that Miličić would play a big part in the team's future, but he did not see a large increase in playing time during his second season. Miličić has been quoted on numerous occasions as attributing his slow development on his lack of playing time; "I've said it 10,000 times, the best way for me to improve is to play. All the work in practice and individual workouts can only help me so much." After Brown's departure, Flip Saunders was hired as head coach of the Pistons. 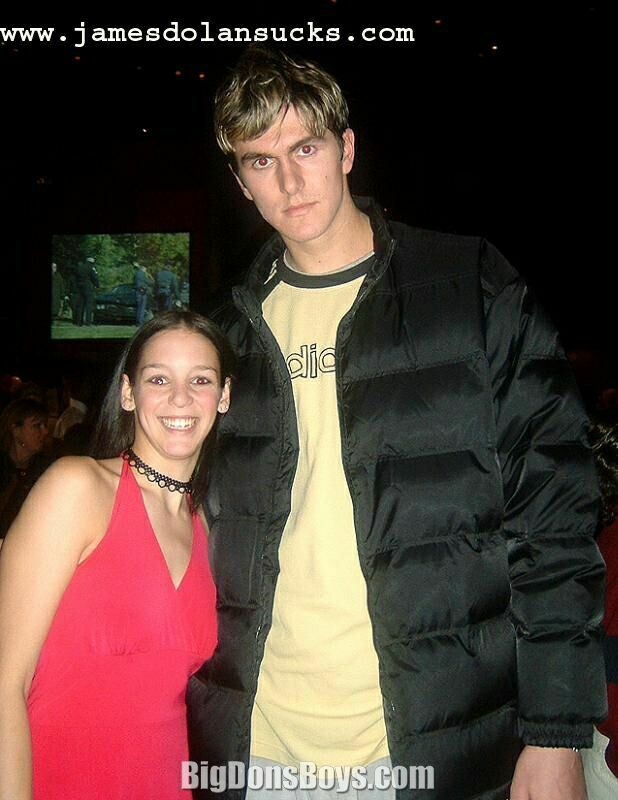 It was expected that Miličić would see more playing time due to Saunders's track record of developing young players such as Kevin Garnett and Stephon Marbury. With Elden Campbell no longer on Detroit's roster and Dale Davis brought in as a mentor, most NBA experts believed that Miličić would see considerably more minutes that season as the Pistons' full-time backup center behind Ben Wallace. 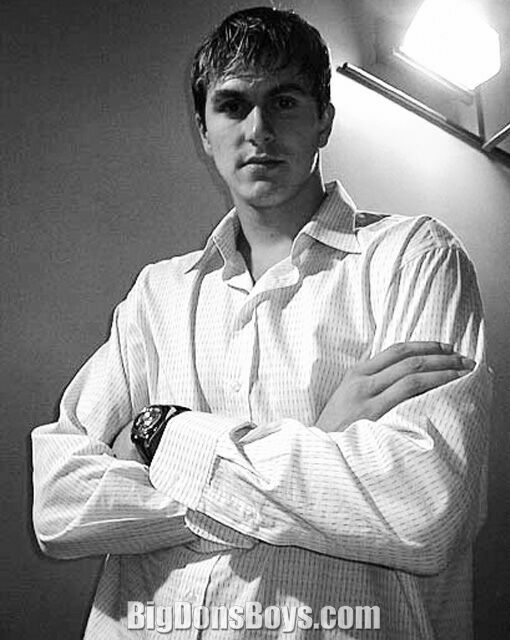 While Miličić played well in the NBA's summer leagues and earned the praise of his teammates, little changed in the first half of the 2006 season. Under Saunders, Miličić still averaged only 5.6 minutes per game, and received significant playing time only in blowout wins or blowout losses for the Pistons. 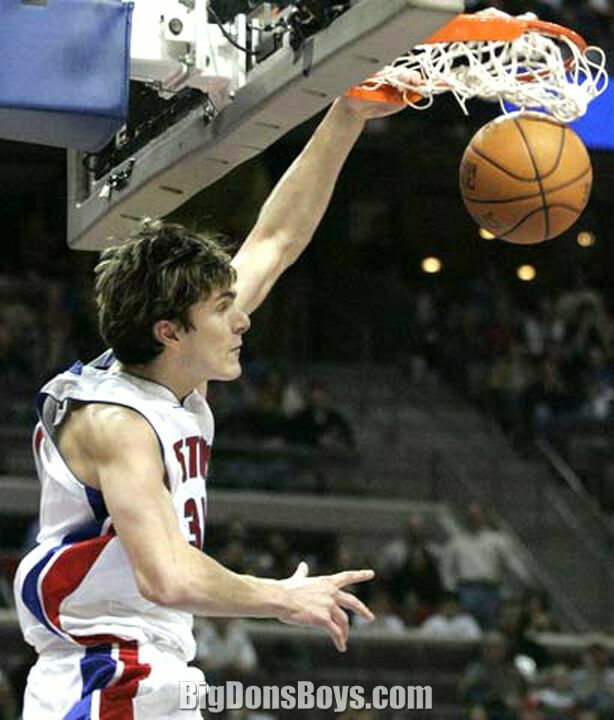 Miličić's lack of playing time in Detroit was frequently highlighted in publications like ESPN The Magazine and Sports Illustrated. He later questioned whether the Pistons should have drafted him. In the 96 games he played as a Piston, he only scored 152 points and averaged 1.6 points a game. On February 15, 2006, just prior to the NBA's All-Star break, Miličić was traded, along with point guard Carlos Arroyo, to the Orlando Magic for Kelvin Cato and a first-round pick in the 2007 NBA Draft (Rodney Stuckey). During a game against the New York Knicks he played 32 minutes and finished with 13 points and 7 rebounds. The 13 points and 32 minutes were season highs, and he led the Magic in minutes for that game. Miličić averaged 2.4 blocks per game in his first 20 games as a member of the Magic. In the 2006�07 playoffs, he increased his scoring by 4 points per game to 12.3 on 58.8% shooting. When his rookie contract expired offseason, Orlando GM Otis Smith did not sign the matching offer on the table, and so he became an unrestricted free agent. 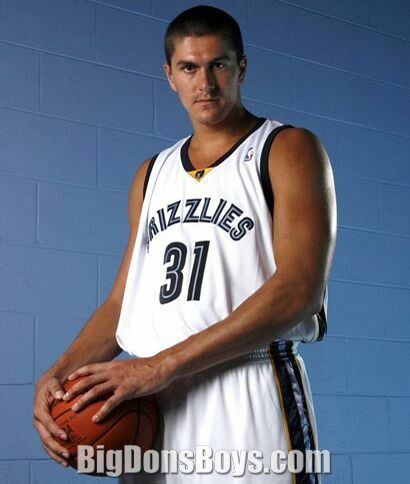 On July 12, 2007, the first day of free agency, Miličić was signed by the Memphis Grizzlies to a three-year, $21 million contract. Miličić hurt his Achilles tendon practicing with the Serbian national team in the 2008 offseason but was available to start at the beginning of the season. Miličić began the 2008�09 season starting at power forward but, due to poor play, was moved to the bench. Miličić regained his starting job as his play steadily improved in early December 2008. Miličić's progress was set back by an injury on December 26, 2008 against the Indiana Pacers when he broke a knuckle on his right hand during the game. 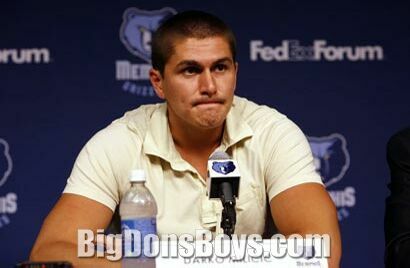 He was eventually replaced by Marc Gasol as a starter. 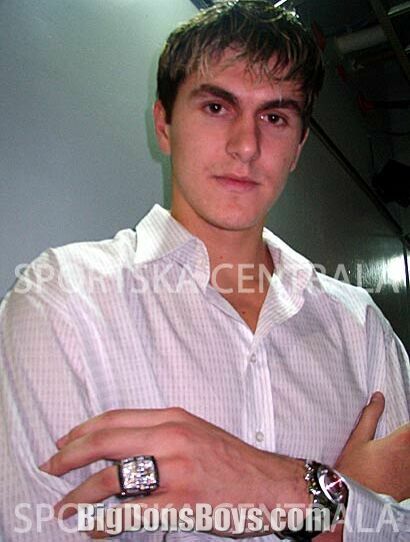 On June 25, 2009, Miličić was traded to the New York Knicks for Quentin Richardson and cash considerations. On December 17, 2009 Miličić said that he planned to leave the NBA and return to playing basketball in Europe the following season. 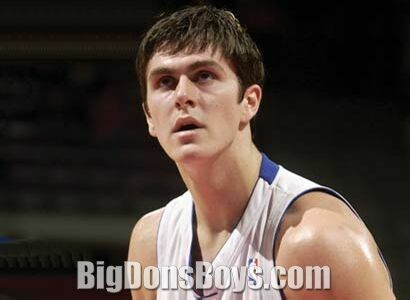 On February 17, 2010, Miličić was traded to the Minnesota Timberwolves along with cash considerations for Brian Cardinal. 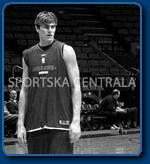 The Timberwolves agreed to re-sign Milicic for 4 years and $20 million on July 1, 2010. During the 2010-11 Minnesota campaign, he averaged 8.8 points, 5.2 rebounds, and 2.0 blocks per game, finishing the season 5th in the league in blocks per game. He had his best games on November 19, when he scored 23 points, 16 rebounds and six blocks against the Los Angeles Lakers; and on December 14, 2010, when he had a career-high 25 points and 11 rebounds against the Golden State Warriors. Miličić began the 2011-12 season as the Timberwolves starting center. On January 20, 2012, he scored a season-high of 22 points and seven rebounds against the Los Angeles Clippers. However, he saw his playing time diminish as the season went on. 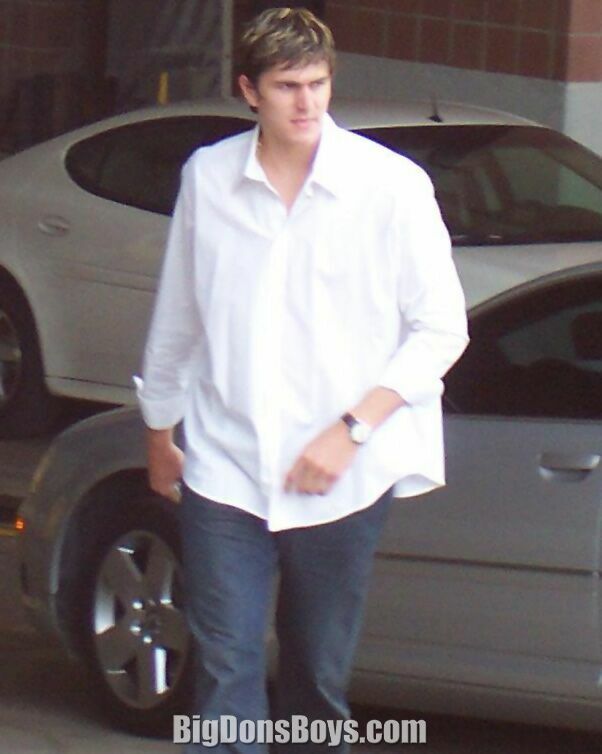 On July 12, 2012, Miličić was waived by the Timberwolves under the league's amnesty clause. In September 2012, Miličić signed with the Boston Celtics. On November 21, 2012, the Celtics released Miličić at his request, so that he could attend to personal matters. He spent only one month with the team and played only 5 minutes. In June 2013, Miličić announced that he had effectively retired from the NBA. Miličić has stated that after his NBA career ends he will fulfill his obligation to military service in his native Serbia. His parents are Milorad and Zora. His sister Tijana is a volleyball player. On May 23, 2009, he married his girlfriend of 3 years, Zorana Marku�. The two had a son in the summer of 2009. In 2010, Miličić offered to pay for a trip and treatment in China for five children with Batten disease. That is a rare but terrible disorder which slowly causes it's victims to go blind and become demented.